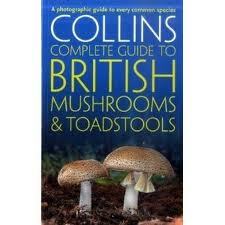 The following are what I would consider to be the best field guides available on the fungi of Great Britain & Europe. Some of these guides are now out of print but they can be picked up in good condition, second hand. Some of the names of the species in these books will have changed but the new names can easily be found online. Generally within these books, the quality of either the photographs or illustrations, in combination with very informative text, far out weighs the change of a name. Bon, M. (1987). 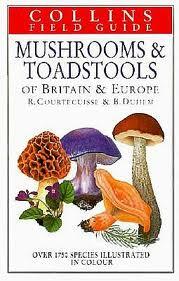 The Mushrooms and Toadstools of Britain and North-western Europe. Hodder & Stoughton. 352 pp. Illustrations. Out of print. Great illustration and descriptive text. This was my first Field Guide, one that I could carry and use in the field. Ok, it doesn’t have as many species as the Courtecuisse or the latest Collins Buczacki books below, but as a complete guide, it beats both of them. Courtecuisse, R. & Duhem, B. 1995. Mushroom & Toadstools of Britain and Europe. HarperCollins. Illustrations. Out of print. Great illustrations which could do with more descriptive text. A lot of the descriptive text is hidden in the extended, dichotomous keys. Still a great, just about pocket sized, Field Guide. first field guide, when at home, with fungi to ID, I would use the photographs from this book and compare them with illustrations in the Bon book. 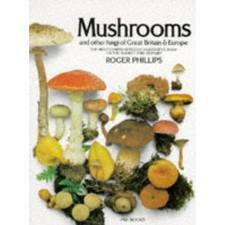 Phillips R, – (2006) – Mushrooms – Macmillan 384pp. Photographs. In Print. The resized and updated version of the above book. More species added including the rather curious addition of American species. I’m not sure that was entirely neccessary. Confusing for the beginner. 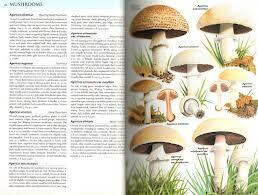 Sterry, P. (2009) Complete British Mushroom and Toadstools: The essential photograph guide to Britain’s fungi. 384 p.p. Extensive coverage. Good Photographs and descriptive text. 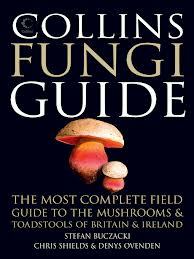 Bucszaki, S. (2012) Collins Fungi Guide: The most complete field guide to the mushrooms and toadstools of Britain & Ireland:(Collins Guide) 640 p.p. Illustrations. 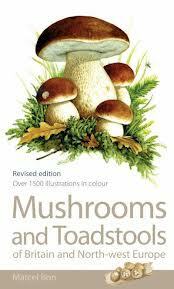 A long awaited publication, that boasts 2,400 species of fungi, illustrated by various artists. 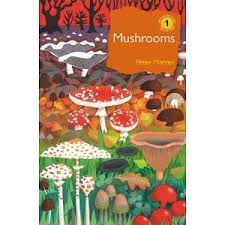 This has drawn criticism from the Field Mycologist community due to the following facts, some wrongly named illustrations, illustrations varying in quality throughout the book and navigation in parts can be confusing, especially to the beginner. My big critique of the book is that it doesn’t mention colours in the description, one has to go by the illustrations, which in some cases are incorrect. In a perfect world we would love all of these things to be as we would like them, in this case they are not, it has the feel of something rushed through. Given the time it has taken to get here, a few more months wouldn’t have gone amiss. However, it is still a major accomplishment with so many species covered among which some illustrations are perfectly observed. PETER MARREN. 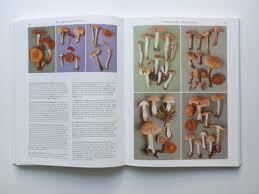 Mushrooms volume one is the first in a series on British natural history. 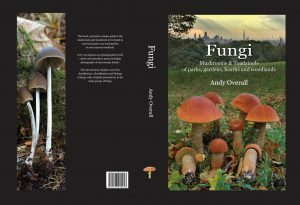 The author tells the dtory of our relationship with mushrooms from appreciation to fear and shares the amazing diversity and complexity in the unique Fungi Kingdom.